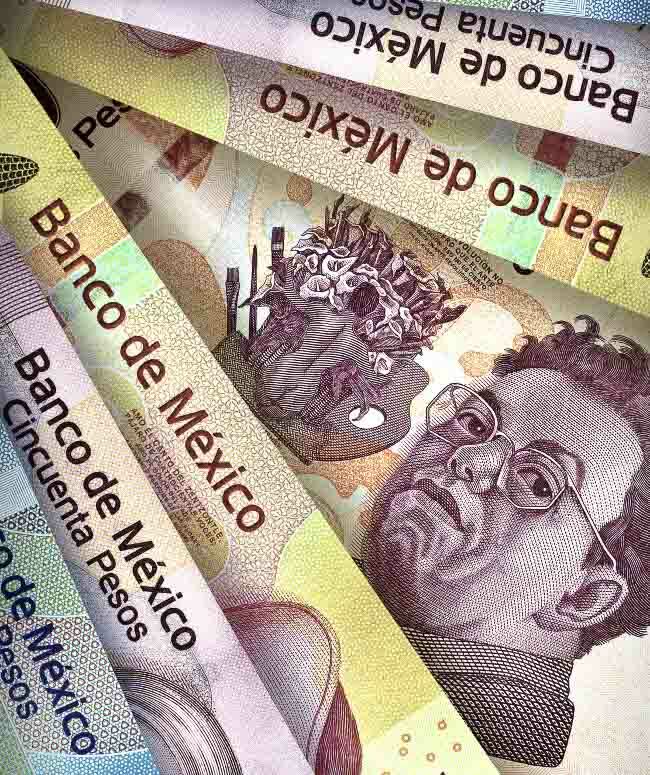 Tipping in Mexico doesn’t need to be complicated. 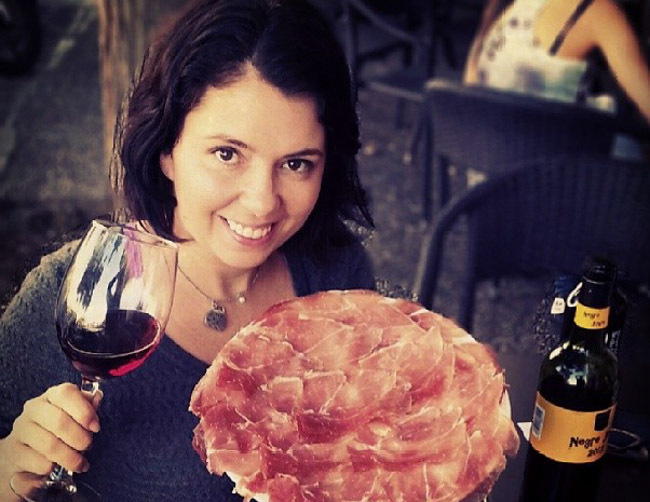 Here’s an easy guide of how much to tip, when to tip and most importantly who to tip. 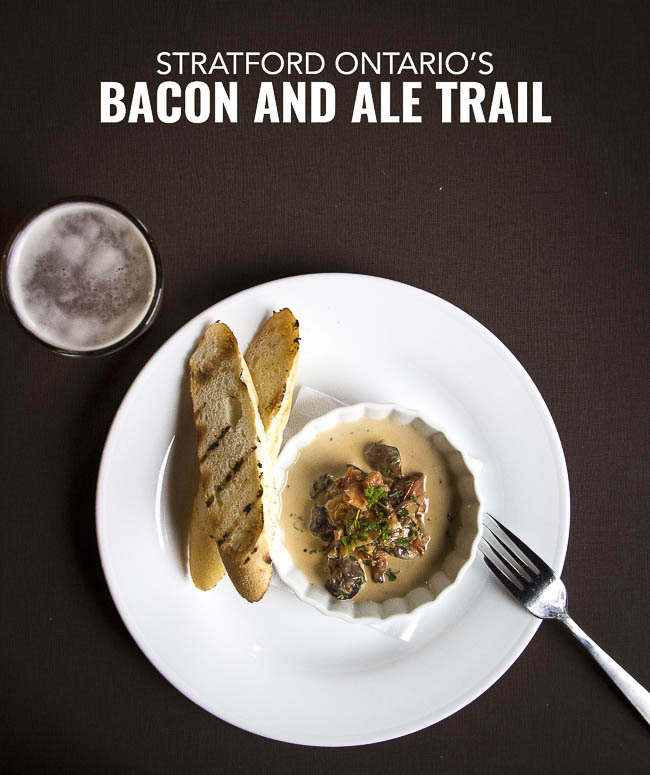 The bacon and ale trail in Stratford features 13 stops of delicious pork and pints – the best part is you can reach most of them by foot – no car needed. Mexican antojitos are cheap and cheerful snacks served in the morning and late evening. Here are the 17 most delicious antojitos to look for in Mexico. Lanark County is the capital for maple syrup in Ontario. Here are our picks for maple syrup, beer, moonshine, sweets, restaurants and maple baseball bats.